Released in 2010, Here is Love captures a corporate worship experience marked by the presence of God. The Story Behind "Here is Love"
Here is Love captures a corporate worship experience marked by the presence of God. 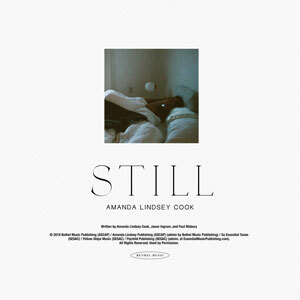 Recorded during worship services at Bethel Church, this album contains a collection of songs from around the world, old and new, that each carry a powerful kingdom perspective. 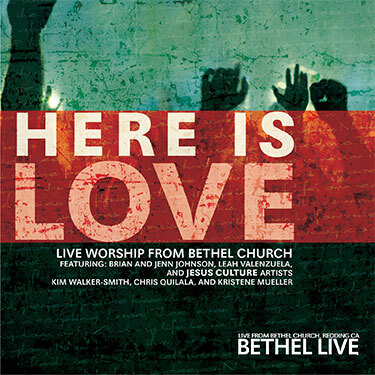 Released in 2010, this album features Brian & Jenn Johnson, Leah Mari, and Jesus Culture artists Kim Walker-Smith, Chris Quilala, and Kristene DiMarco. Raise your voice and experience the joyful declarations of songs such as “I Found a Love”, “What Does It Sound Like”, “Let Heaven Shout” and more.